There are thousands of types of peanuts but only four major groups: Runner, Spanish, Valencia, and Virginia. These nuts (actually legumes, but that’s another story) differ in flavor, size, shape, and oil content and are therefore used differently. Most peanut butters are made with either the disease-resistant Runner or the Spanish (higher oil content) peanut while the Valencia is preferred for a southern favorite – boiled peanuts. 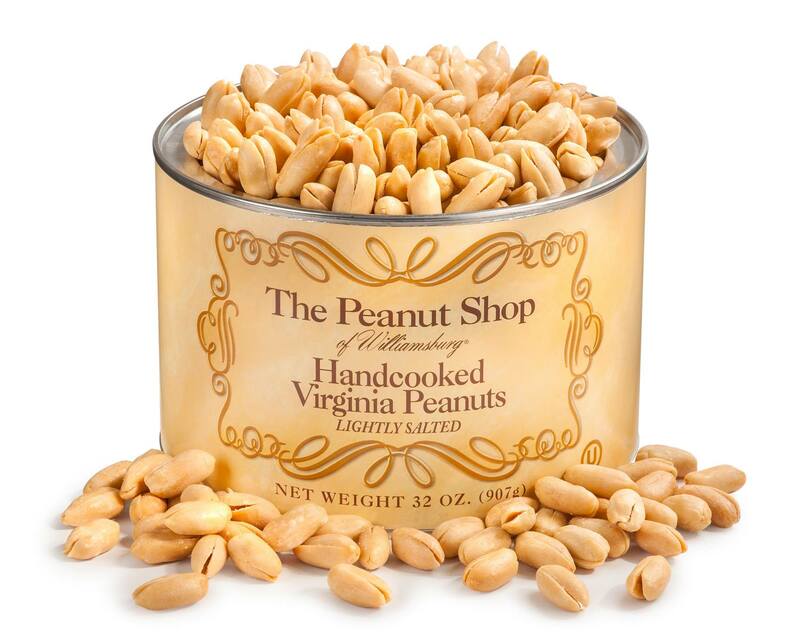 Virginia peanuts – known for their large size and exquisite flavor – are generally sold in shell or roasted and salted. So, if anyone ever tells you a peanut is just a peanut, don’t believe them. When given a choice, always choose Virginia peanuts. The Peanut Shop of Williamsburg sells super, extra-large (really, colossal) Virginia peanuts grown by American farmers, hand cooked in small batches of peanut oil (which due to its high monounsaturated content is considered healthier than saturated oils) and then left as is (unsalted) or lightly salted before being packaged in an air tight container to ensure freshness. Peanuts from The Peanut Shop of Williamsburg are more than just a big peanut though. Exquisite and delicious, these peanuts – at the risk of sounding like a peanut snob – are so superior in flavor, size, and texture to the packaged and bottled peanuts sold in the aisles of grocery stores, you’ll wonder how they both share the same name. 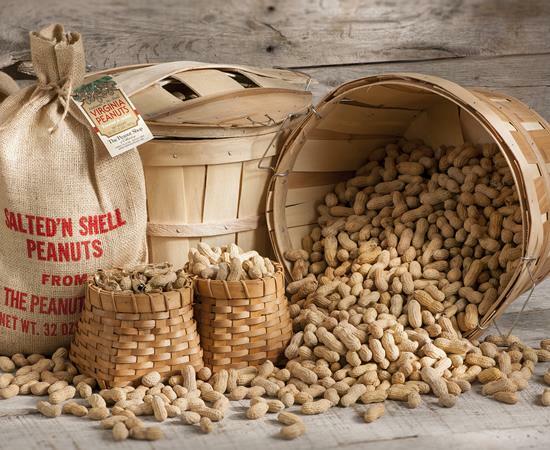 Hand cooked Virginia peanuts are sold in three sizes (10.5 ounces, 20 ounces, and 32 ounces) and either lightly salted or salt-free. 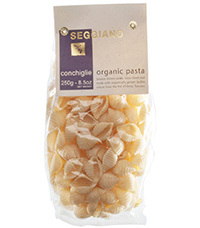 One 32 ounce (2 pound) container is $22.99 while a 20 ounce container is $19.99. Two 20 ounce containers (for a total of 40 ounces) are $29.98 while three 10.5 ounce containers (for a total of 31.5 ounces) are $29.99, with shipping included. To purchase, go to the company website: www.thepeanutshop.com. Use promotion code: SUMMER15 for 20% off your total order (good until July 27, 2105). In the shell roasted nuts (salt-free or salted) are also available in 2 pound burlap bags for $27.99 or in a 10 pound burlap bag for $59.99 (salted).